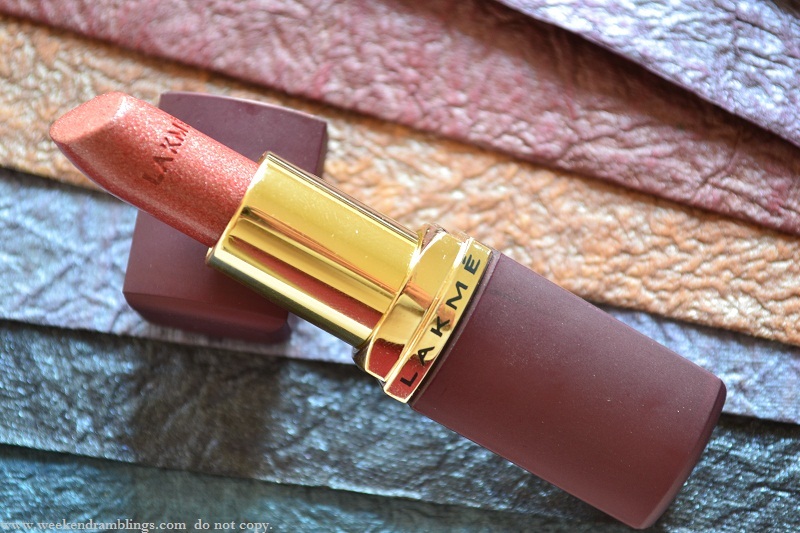 The lipstick I am test-driving today - Lakme Enrich Satins 137 - a rust-brown-orange mixed colour with a generous dose of shimmer. 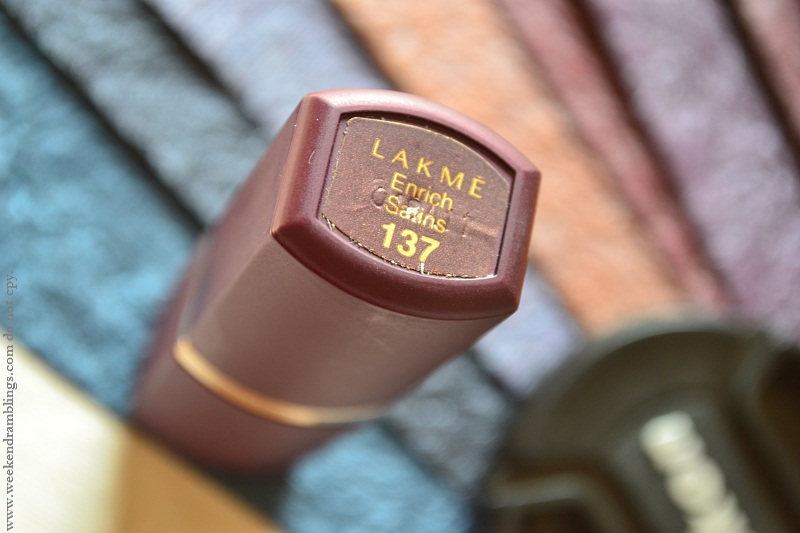 Part of the Lakme Fantasy Collection, this lipstick is one of the 8 shades (says the knowledgeable Rati) released some time back. Swatches: I have taken a couple of swatches because the shade looks a bit different depending on the light - thanks to the shimmer present in it. The colour, on it's own, seemed quite pretty. 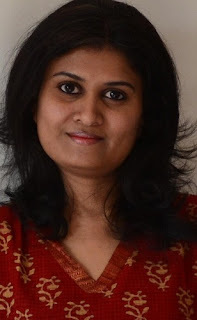 Past experience with this colour, though, has convinced me that this just does not work for me :( The lipstick looks a strange orangey colour on me, and not the orange that's quite the favorite among a lot of bloggers right now! 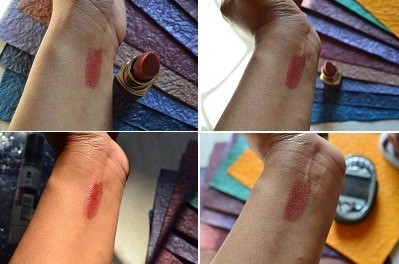 In my opinion, this is a great shade for someone with a lighter skin tone. As for the consistency and staying power - no complaints. It stays on about 2-3 hours, and does not dry my lips out. My only complaint, I like a less frosty finish to my lipstick - but that's just my personal preference..
Yesss Ritika..she did "bwaahahhahhahaha :tongue:"
Whyyy??? What happened?? Me thot you at home..green monster face pack and relaxing..no??? But it looks good on you..
of all your pics I like this one most..
dis is lookin nice on u rads...sacchi..
:(( Bt this shade without shimmer would have been nicer.